A good project to try your hands with sewing knits. This is a relaxed fit t-shirt free pattern for kids, aged 3-6 years old. you can choose to add a pocket (or more) or use lace etc. 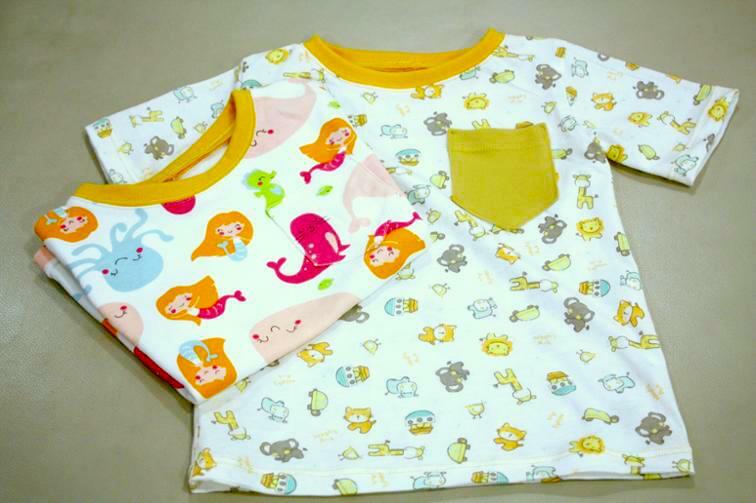 at desired places on the garment to customize to your child's delight! Take a look at this 20-Minute Toddler Shorts FREE Pattern and Tutorial.